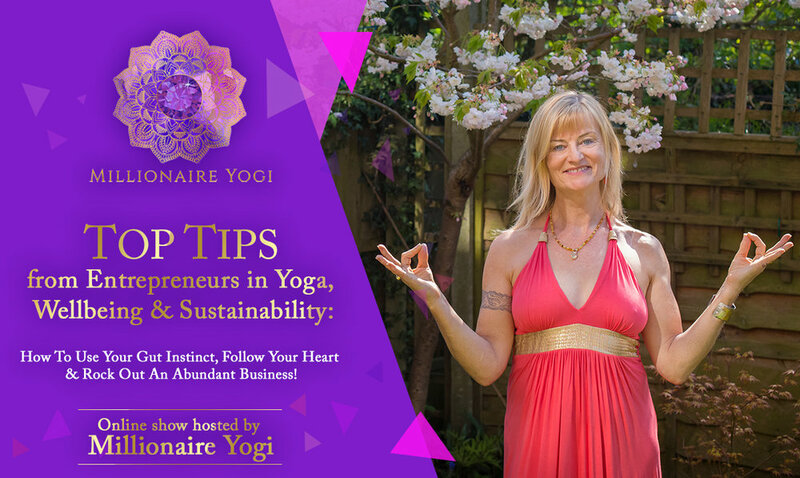 As part of an inner calling to help budding Entrepreneurs in Wellbeing, Millionaire Yogi created a series to inspire YOU and give insider’s knowledge from the very best about how you can create an incredible lifestyle. While sipping on coconuts these travellers handle global businesses and they’re going to show you how to create yours! If you only used 1 tip you’d be ahead of the game but in this online show you’ll be given so many tips there’s no excuse not to GO FOR IT! Sit back and watch Entrepreneurs who have created multi million businesses in Yoga and Sustainability from their hammocks! Sign up to see the interviews.